Ok, so first things first, this is REAL Pakistani and Arabic food, not your local Pakistani/Indian curry and Arabic restaurant. You will not find this authentic taste in any other restaurant in Japan. We prepare all of our dishes the traditional way using real spices. It's home cooking at it's best!. 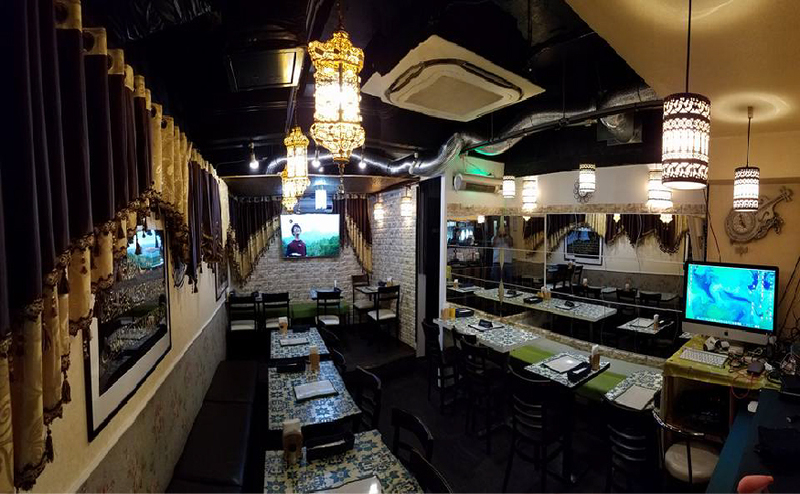 Our choice to use 100% pure ingredients ensures that each and every customer truly experiences authentic Pakistani & Arabic food!. Delicious food, a large menu selection and our friendly service are all rated highly by our customers. You too will keep coming back for more! Feel free to check out our reviews at tripadvisor & google.. It all started from a single idea. 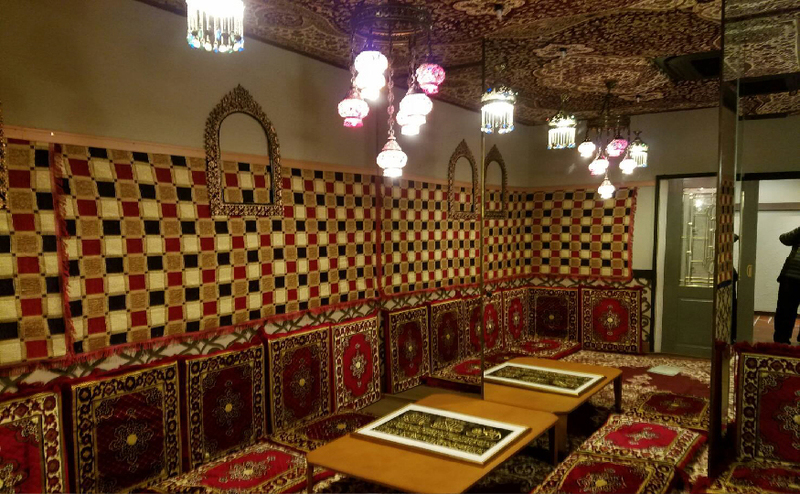 I wanted to create a restaurant that would offer its customers real Pakistani and Arabic Halal food first time in Kansai & let the people know what is Paksitani & Arabic original food, Like Biryani, Nihari, Brain Masala, But Masala, Kabsa Lamb, Baba Ganoshu, Felafels and many others. 1st location was Taisho ku near the JR Station. 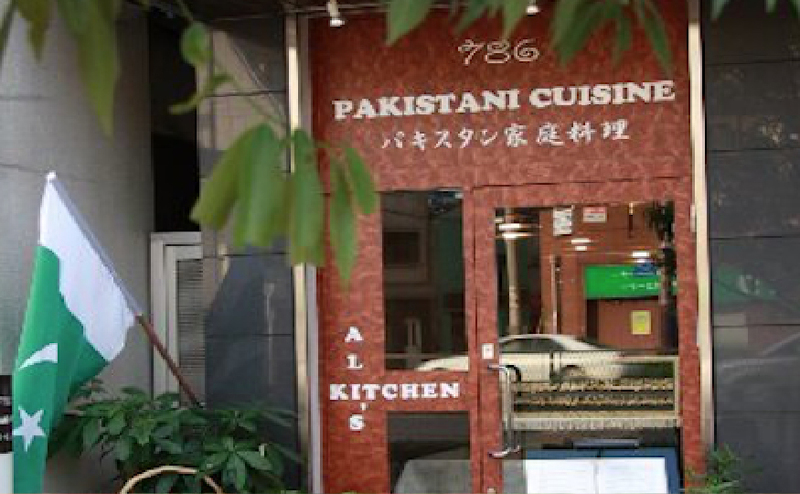 Within 1 one year we become most popular Pakistani restaurant in Japan and got Japan No.1 Biryani & Pakistani food award. Now it was time to move to prime location and I took step to move main downtown Shinsaibashi shopping area just top of the Shinsaibashi station. Now we serve 150% more customers than our last location and I expend my team experienced chefs and waiters, fully trained by (me)Mr.Ali owner chef.